I recently visited needsupply.com and the fact that I had found this little treasure made me so excited, as it had so many really pretty things I'd not seen before. 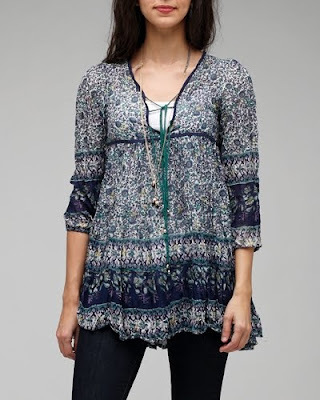 It specializes in clothing that tend to have a laid back feel, with soft and drapey lines and a bohemian vibe. The men's clothing is also really cool. And the prices tend to stay within the Gap range, which makes a purchase here more feasible. Here are a few of my favorites, however the bottom 2 options are already sold out but were both under $69. So sad; seems they sell fast.